All Winchester homes currently listed for sale in Winchester as of 04/24/2019 are shown below. You can change the search criteria at any time by pressing the 'Change Search' button below. "Newly updated home on a large lot,in Winchester, Idaho. Enjoy beautiful sunsets from your backyard that boasts 3 fruit trees, a newly poured patio and spacious deck. New cabinets, countertops and tile in the kitchen.Granite bar in the dining area. Open concept with new flooring throughout. New exterior paint and a fenced yard. 20 x 30 shop with loft. Located at the edge of town and next to the City Park. Great fishing, hiking and camping are all just a half a mile away at Winchester Lake State P"
"Welcome to the best kept secret around! This charming home will Wow you with it's open feel & meticulous decor. Fully fenced back yard, alley access to the detached garage/shop, raised garden beds, sunlight filled rooms & a cozy fireplace. Extra storage maximized throughout the home and shop. Low maintenance home and yard. 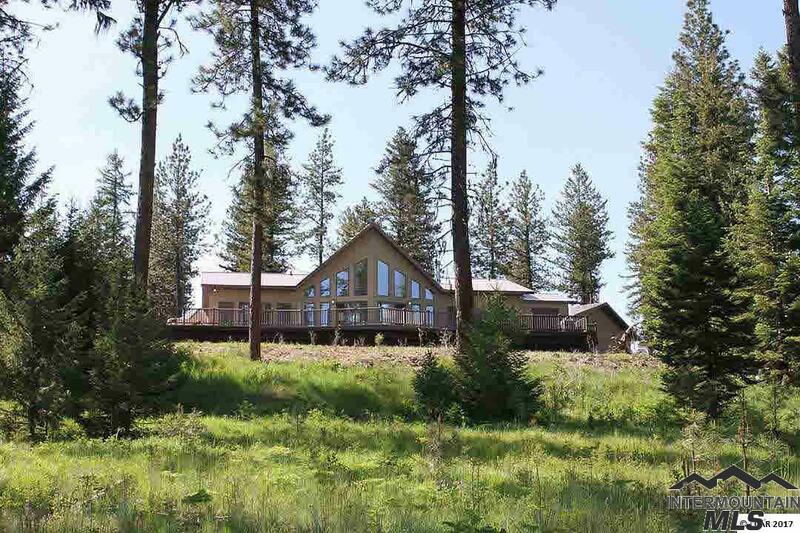 Easy commute to LC Valley, fishing, canoeing and hiking trails right out your back door. All the work is done in this home, bring your own personal touch and make it your own "